Every year I host a neighborhood Easter egg hunt. This year some might think I'm crazy to do it when I am 38 weeks pregnant but God willing -- the baby will come the following week and the weather will be sunny on the day I've chosen for the egg hunt :) I love making sugar panoramic eggs for the kids to take home as favors. This year I've made them with baby ducks! 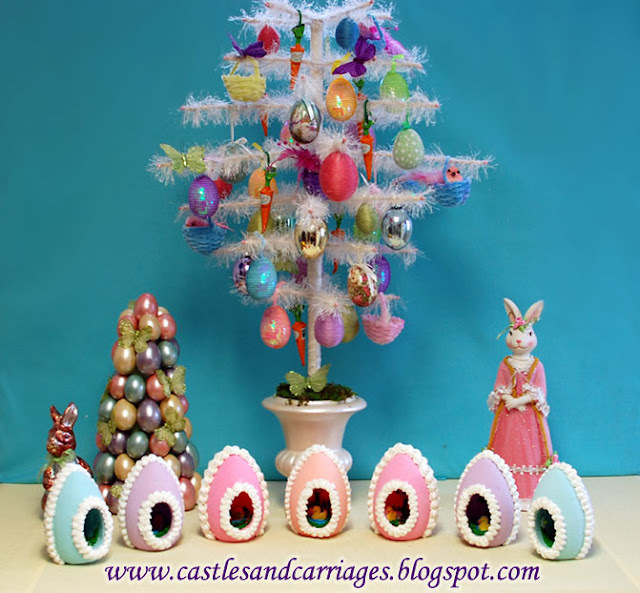 I did a tutorial on how to make the sugar panoramic eggs last year. Click here if you're interested in learning how! 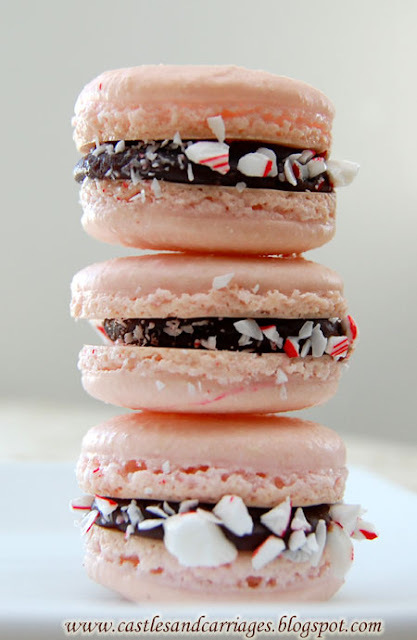 I've been researching some favors and found some really cute ideas on Pinterest. 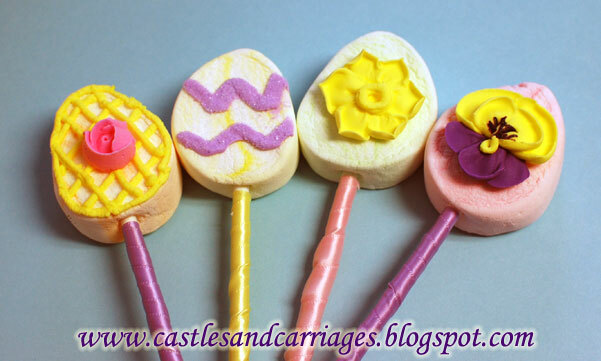 Like these Easter egg marshmallow pops! I did a trial run to see how I would like them. They're very simple to make. All you need is a bag of egg shaped marshmallows (found mine at my local Walmart), royal icing decorations, lollipop sticks (also found at Walmart) and some ribbon to wrap around the sticks. The sticks stay put once inserted into the egg. Using a glue gun, I dabbed on some hot glue and wrapped the ribbon all the way down the stick. 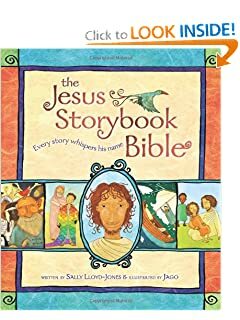 The bible I use now is a result of going to a pastor's home as a teenager where all of us who were invited played a game. We were to spray each other with shaving cream and the one who got the least amount of shaving cream won a bible. Immediately all the kids ran around getting each other and I didn't get a thing on me. I've always wanted to do the same thing (though not with shaving cream) and this Easter egg hunt is the perfect opportunity. I'm excited to see who the lucky one will be this year. Easter is coming early this year! What are your plans for your family and friends? 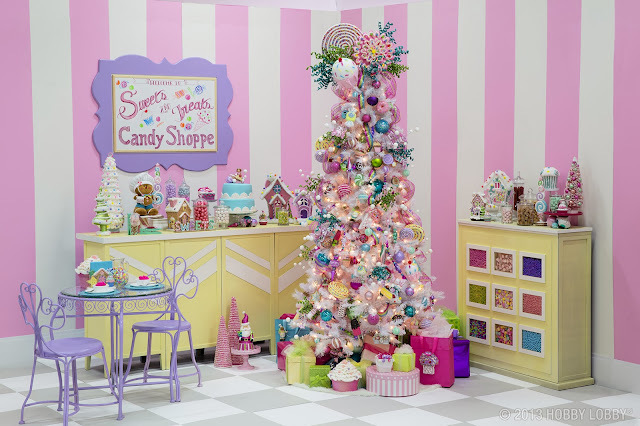 How will you celebrate the season? I think sending easter greetings to loved ones, friends and family must be included in celebrating Easter, what do you think?